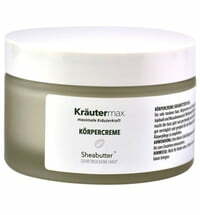 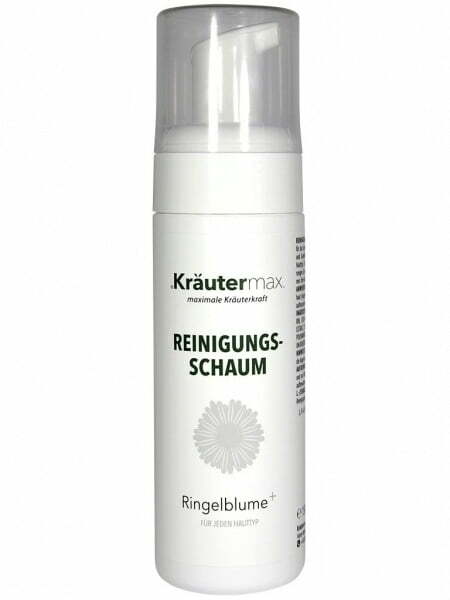 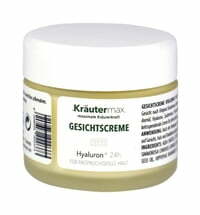 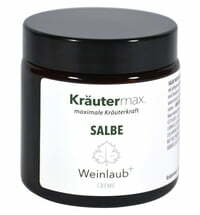 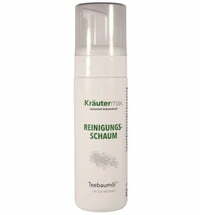 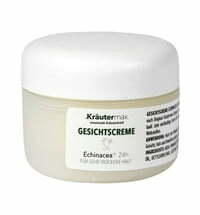 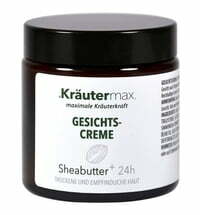 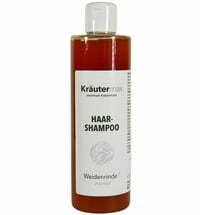 Marigold Plus by Kräutermax is a cleansing foam with marigold and chamomile for every skin type. 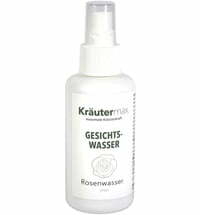 It thoroughly removes dust, make-up and oil build up. The mild foam cleanses your skin gently without drying it out. 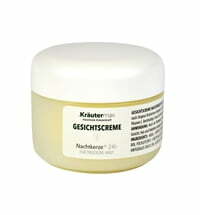 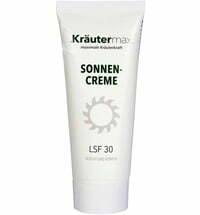 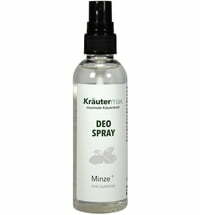 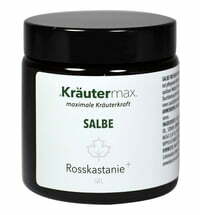 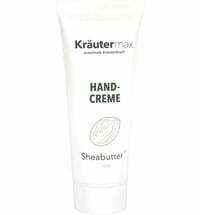 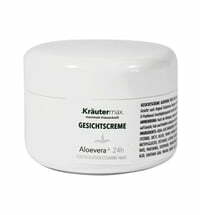 Apply in the morning and evening on the moistened facial skin (avoiding the eye area) a pump stroke and gently massage. 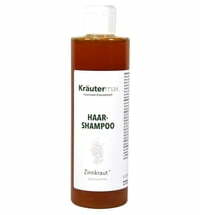 Then rinse with plenty of water.